Have you ever noticed pungent onion smell from your mouth after eating raw onion salad? Yes, it usually happens with everyone and then people find out ways on how to get rid of onion breath instantly. Although cooked onions don’t make your breath bad but raw onion does. Onion has strong flavor and we cannot quit onions from our diet because of their health benefits but what about the pungent odor. Onion mouth odor makes us under-confident especially when we have to communicate with our friends or colleagues. When onion is absorbed into the blood stream then odor molecules reach our lungs and as a result we give rise to foul smell while exhaling. Onions contain sulfur compounds that are responsible for bad breath. How long does onion breath last? As we all know that lemon contains antibacterial properties so it also kills the bacteria causing onion smell in breath. Using lemon is simple and easy because you have to add lemon in a glass of water and mix all together. Now rinse your mouth with this at least 3 times a day. Another way to use lemons is to make lemonade and drink it. 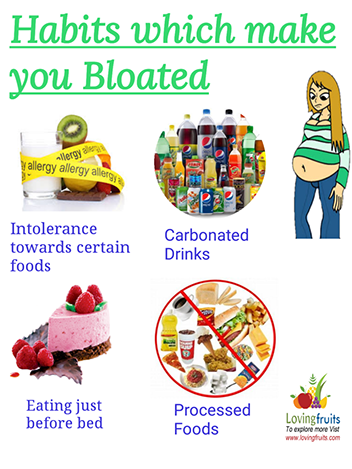 It will not only boost metabolism but also remove bad breath. You must have noticed that people prefer mint flavored candies to remove bad breath because mint freshen breath and remove bacteria. 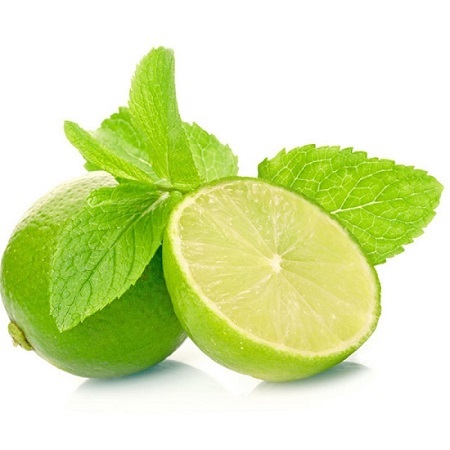 An easiest way to use mint is to chew mint leaves right after eating raw onions. You can also make mint tea by adding mint leaves in a cup of boiling water and then strain the mixture after 10 minutes. To make it tasty, you can add honey and it will be a perfect mint tea. Apple cider vinegar also destroys bacteria that are responsible for onion breath. Pour 2 tablespoons of Apple cider vinegar in one cup of water and gargle with this mixture. 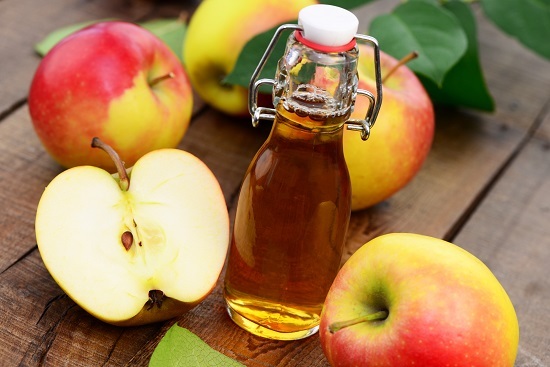 You can also make mouth wash of Apple cider vinegar by adding one tablespoon of honey with 3 drops of clove oil in 1/4 cup of apple cider vinegar. Add some hot water and mix it well. It will be a perfect mouthwash to remove onion breath. Apple is helpful in fighting against bad breath because it contains neutralizing enzymes for sulfur compounds. 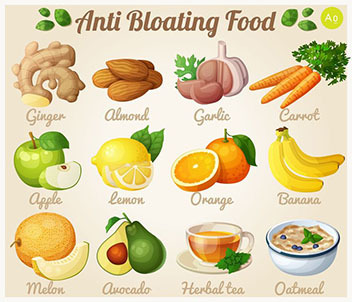 Eat an apple after having raw onions or apple juice is also a good choice. Parsley has been used for years in various home remedies. It is also used to remove garlic and onion bad breath as it contains chlorophyll. 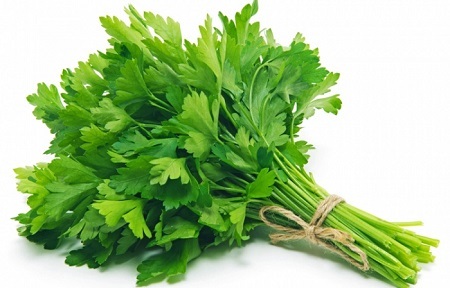 An easiest way is to chew fresh parsley leaves having white salt sprinkled on them. Another way to use parsley is to add crushed leaves in boiling water along with 3 cloves and wait for 5 minutes. Now strain the mixture and drink after it is cooled down. 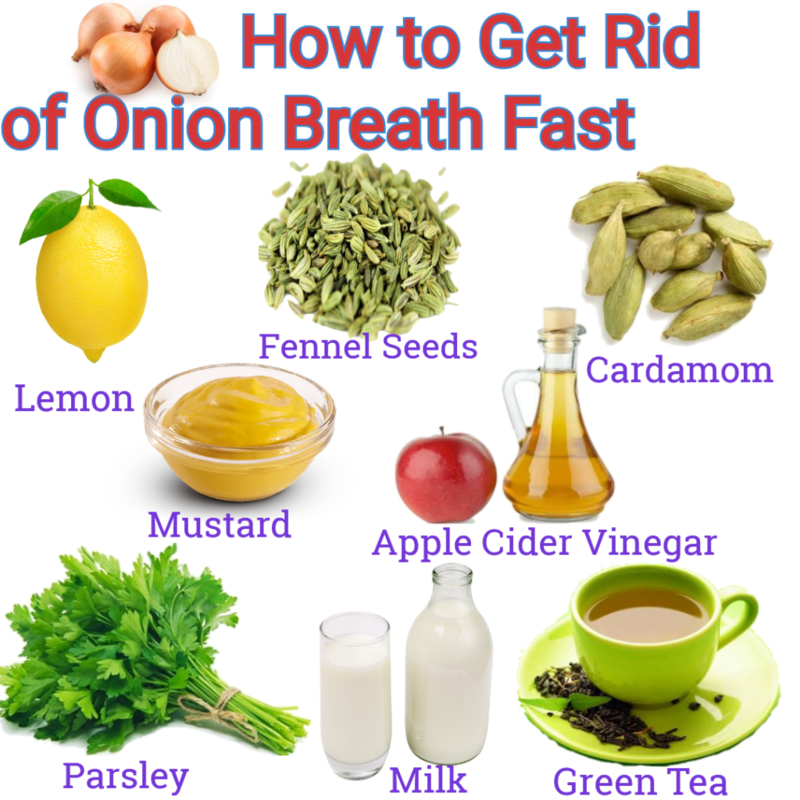 You can get rid of onion breath with the help of milk as well because contains such properties that are able to neutralize sulfur present in onions. As we know that sulfur is the basic reason behind bad breath so milk acts as mouth rinse. Simple way is to drink 1 glass of milk but keep in mind that you have to consume the milk before eating onions. Now the question comes whether to use full fat milk or skim milk for better results? Yes, you have to use fat milk because fats in milk will remove the onion smell from your breath. Intake of fresh fruits and vegetables is another way to get rid of onion breath especially after eating the raw onions. Fruits and veggies are rich source of fiber and fiber boosts the production of saliva so it indirectly helps to wash away the smell in breath. 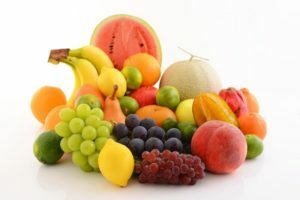 You can opt for pineapples; kiwi, berries, strawberry and other flavored fruits because these fruits contain enzymes that break down sulfur compounds. Among vegetables you can go for broccoli, bell peppers and celery because they are rich source of vitamin C and also kill mouth bacteria. When you drink more water then it produces more saliva in your mouth, which washes away the bacteria responsible for smell in mouth. Water keeps your body well hydrated and healthy. If you cannot give up eating raw onions then you can use baking soda to get rid of foul smell. Baking soda contains such properties that are able to neutralize the smell of onion and prevent more bacterial growth. First of all, take a teaspoon of baking soda and mix it with one teaspoon of salt in warm water. It will be a perfect liquid for mouthwash and prevent onion odor. Mustard Sauce is another remedy to get rid of onion breath instantly. Every one of us has mustard sauce in our home so it can be used to suppress the aroma of onions in your mouth. Take a teaspoon of sauce in mouth and swish in overall mouth. Do this several times and then rinse your mouth with water. It really helps to wipe off onion odor. 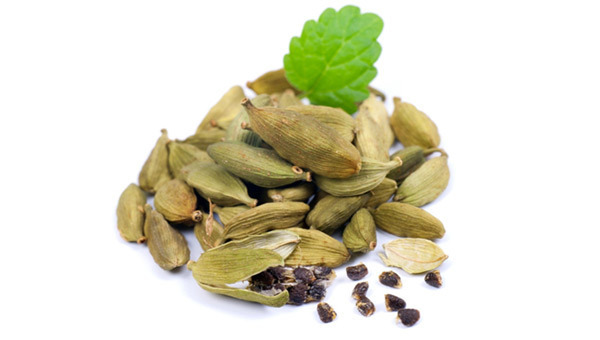 Cardamom is my favorite as I like its strong aroma and flavor. People love to use in various recipes including their tea. It really helps to remove onion smell from your breath. Easiest way to use cardamom is chew it right after eating raw onions. You can also make Cardamom tea and consume it. Green works wonders because it has a lot of health benefits especially for the digestive system. Green tea contains strong antioxidants that help to destroy sulfur compounds responsible for onion breath. Making green tea is very simple, you just have to add green tea leaves in boiling water and wait for 5 minutes. 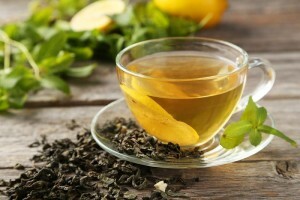 You can also add little bit Cardamom and fennel along with fresh mint leaves to enhance the flavor to green tea. You can add some drops of honey and enjoy your tea. You also have the choice of yogurt to remove onion smell from your mouth because yogurt helps to remove onion breath instantly. If you want to remove onion smell from your mouth then instantly take yogurt and you will overcome the problem. You should use mint flavored toothpaste to brush your teeth because it freshens your breath and remove any kind of smell from your mouth. 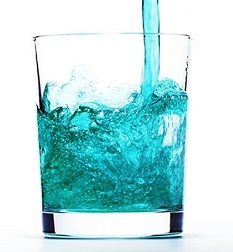 You should rinse your mouth with mouth wash at least three times a day to get rid of any kind of mouth smell. Sugar is a quick remedy to get rid of bad breath. Take one teaspoon of sugar and keep in your mouth for few minutes. Don’t swallow it immediately otherwise you will not get success in removing the smell from your mouth. Let the granules of sugar stay in your mouth for few minutes. Although, it makes your mouth sweet but onion smell will go away. Black Coffee is another way to get rid of onion breath. If you instantly want to remove onion smell from your mouth then have a cup of strong black coffee and onion smell will go within seconds. Fennel seeds have strong flavor much like cardamom seeds so why not chew some fennel seeds after having onion salad. 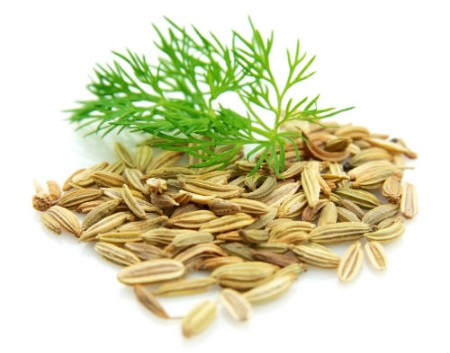 Moreover, fennel also aid in digestion so you can get double benefit by chewing fennel seeds. Another way to get rid onion breath from your mouth is to chew mint flavored chewing gums and candies. These candies freshen your breath and remove any kind of pungent smell as well. ← Is Warm Milk good for Constipation?